Most Microsoft software products have a "lifecycle" that defines how long they receive support for. This is the case for many offerings like Office and even Windows itself. If you didn't know, the next item on the chopping block is Windows 7. The end-of-life date for this OS is January 14, 2020. After this date, Microsoft won't provide any updates or support for the platform. Let's review why this is, what it means for you, and what your options are. After all, 2020 will be here before you know it. What Is Windows End of Life? Microsoft keeps clearly defined lifecycles for most of its products. This lets businesses know how long their current products will last so they can plan to replace them in time. Windows 7 will reach the end of extended support in January 2020. This means that it will no longer receive security updates, and Microsoft won't offer support for it. In effect, this means that it's a legacy product that Microsoft considers dead. 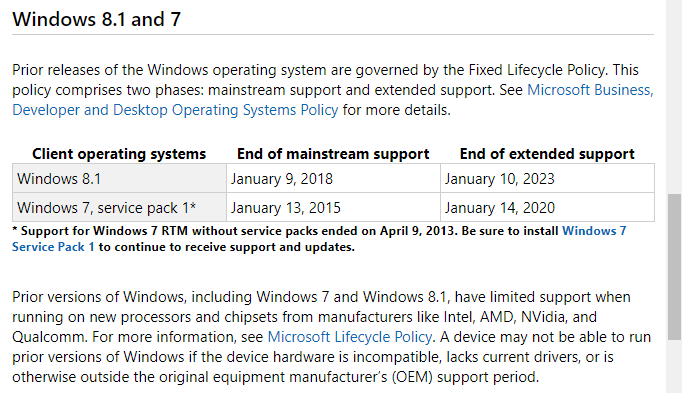 Mainstream support for Windows 7 already ended back in January 2015. During this period, Microsoft may add new features to the OS, unlike the fix-only mode of extended support. While it might not seem like it's been that long, Windows 7 was released all the way back in October 2009. 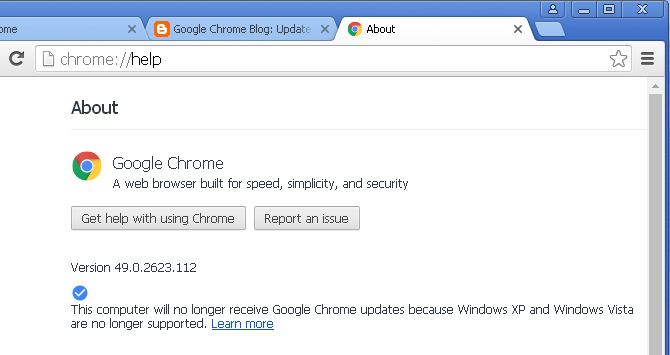 Ten years is a long time to support a product, especially an aging platform like Windows 7. It's already been nearly two years since we first looked at what the Windows 7 end of life means for your business. What Will Happen After Windows 7 Loses Support? After January 14, 2020, Windows 7 won't suddenly do anything drastic. It will continue to function, but since Microsoft isn't supporting it anymore, Windows 7 will grow less secure over time. If hackers discover a huge vulnerability in Windows 7, Microsoft isn't going to fix it up. Something like the KRACK Wi-Fi vulnerability, that affected essentially all platforms, will go unpatched on Windows 7. This means that if you continue to use Windows 7, your computer and data on it will be at risk. In addition, software developers will eventually stop supporting Windows 7. This won't happen right away, but after some time, popular software like Google Chrome, Dropbox, Spotify, and similar won't work on Windows 7 any more. It doesn't make much sense for apps to put time into legacy OSes when Microsoft doesn't even support them. This should all sound a bit familiar, because we've recently gone through a similar situation with Windows XP. XP launched in 2001 and Microsoft ended support for it in April 2014, 13 years after it came out. Because Windows XP was so popular, many people continued using it for years after it dropped support. Thankfully, only a small percentage use it today, but you can look to Windows XP if you're curious how Windows 7 will look in a while. Most major software doesn't work on Windows XP, and it doesn't have many convenience features we take for granted in newer versions of Windows. If you're still using Windows 7, you'll start to see pop-up messages reminding you about the end of life. Thankfully, you still have some time to decide how you want to proceed to leave Windows 7 behind. Note that we are managing the transition from Windows 7 to Windows 10 for our customers. We'll provide custom recommendations on whether you should upgrade or replace certain machines. This option may be possible if your computer is somewhat current. Review Windows 10's system requirements to see if your machine is compatible. If you purchased your computer when Windows 7 was new, it's probably not powerful enough to run Windows 10 comfortably. You can purchase a Windows 10 key from Microsoft; it costs $139 for the Home edition. However, if you still have your valid Windows 7 license key, you can use that to activate Windows 10 instead. 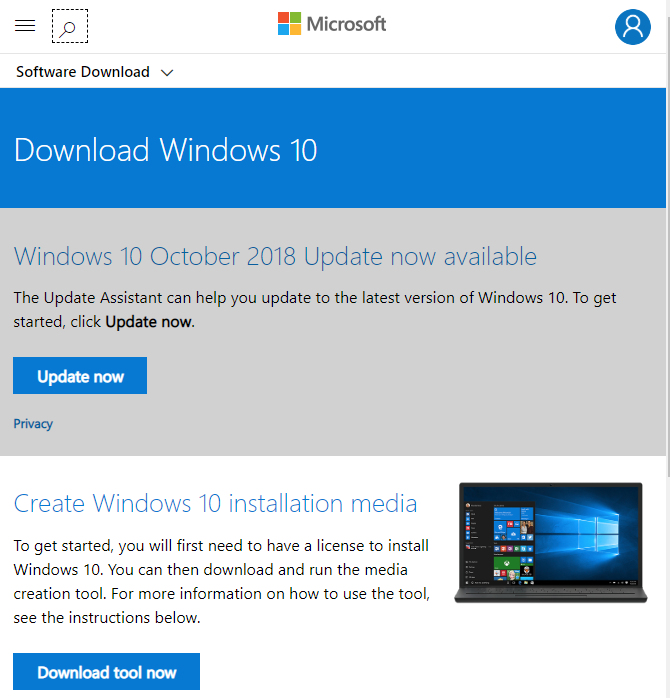 If your current computer is pretty old, your best bet is buying a new computer with Windows 10 preinstalled. This will avoid any issues with running a modern version of Windows on an outdated machine, and should give you many years of life. If you hate Windows 10 for some reason, you can still use Windows 8.1 for a while. While Windows 8.1 left mainstream support in January 2018, it will be in extended support until January 2023. That gives you a few extra years to wait on Windows 10. However, this option isn't as practical. You can't upgrade to Windows 8.1 with a Windows 7 product key, which means you'll need to pay for a Windows 8 license elsewhere. Microsoft no longer sells them, so you'd have to purchase one from Amazon or similar. And computers with Windows 8 already installed aren't too common now. Since Windows 8.1 and Windows 10 have essentially the same system requirements, there's really no reason to choose Windows 8.1 over Windows 10. Windows 10 is much less frustrating to use than Windows 8, and you'll have to go through this process again before 2023 when Windows 8.1 goes out of support. Tired of Windows and want to take this opportunity to see what else is available? 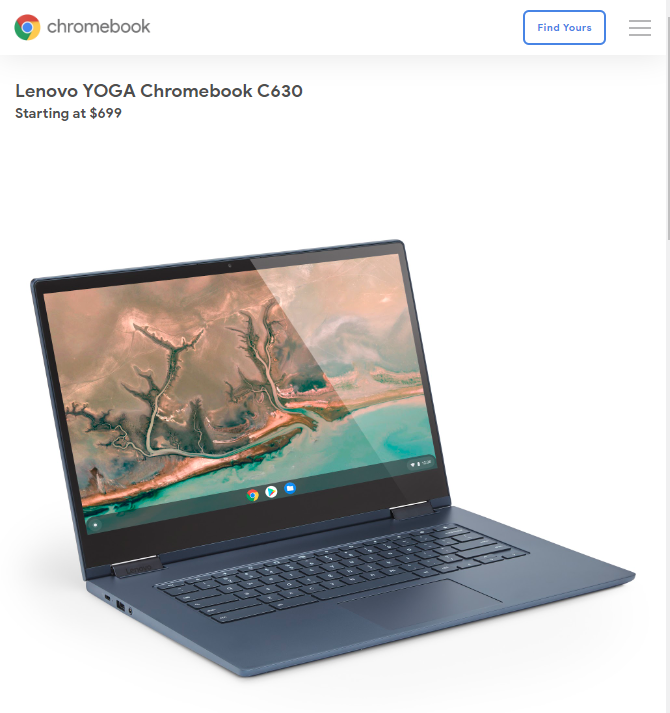 Consider buying a Chromebook, Mac, or even a Linux machine. You'll have to get used to a different operating system, but that's what you're looking for if you don't want to use Windows anymore. Chromebooks are inexpensive, but aren't powerful enough to use heavy-duty apps like Photoshop. Macs aren't cheap, but provide a premium experience. Of course, doing nothing is technically an option. As we outlined above, this is not recommended because you'll be on a platform that's open to security issues. We've reviewed what Windows 7's end of life means, when it's happening, and your options for upgrading. You have a few months before January 2020, but it's best to decide ahead of time so you aren't stuck on an unsupported OS for any length of time. Since Microsoft regularly releases updates to Windows 10, you don't have to worry about end of life with it like you do on earlier versions. Plus, you get access to cool features like Windows 10's virtual desktops. What Does Microsoft HoloLens Mean for Business?